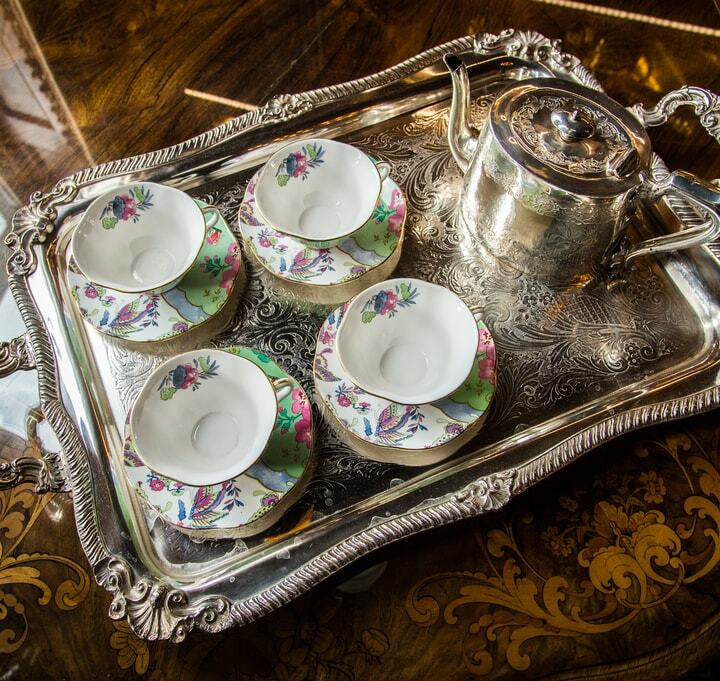 We all know that Irish people love tea but what is the significance of tea when it comes to weddings? 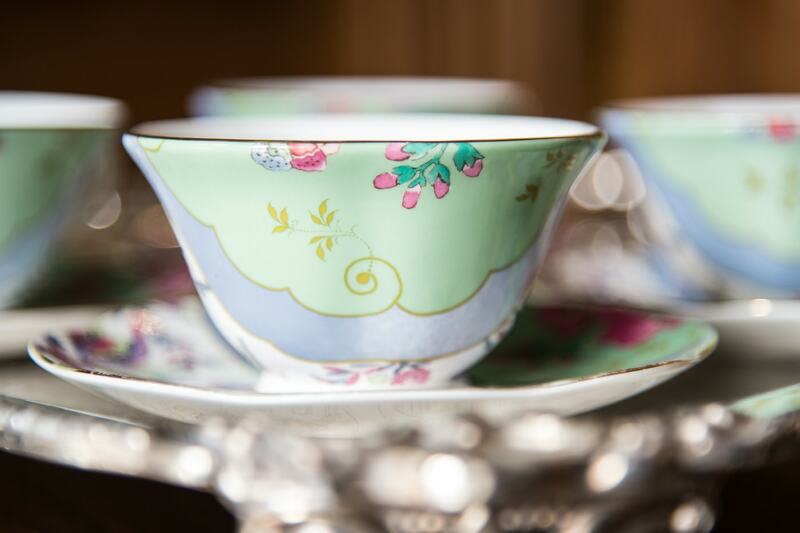 We take a look at the importance of the humble cup of tea in wedding ceremonies today. As the world gets smaller and deeply connected, more cultures are becoming intertwined and familiar to a larger number of people. We as event and wedding planners have had the most incredible experiences learning about so many different cultures and customs in order to facilitate specific asks for our clients. The majority of our clients come to Ireland to immerse themselves in our traditions such as the beautiful ancient ritual of Handfasting which we wrote about here. (link to lure of Irish castle weddings). However, more and more of our clients want to merge their traditions with ours when they choose to get married in Ireland. Because of this, we have had the pleasure of designing custom Chuppah’s for Jewish/Irish Celebrations. We have designed traditional American rehearsal dinners followed by humanist castle weddings. 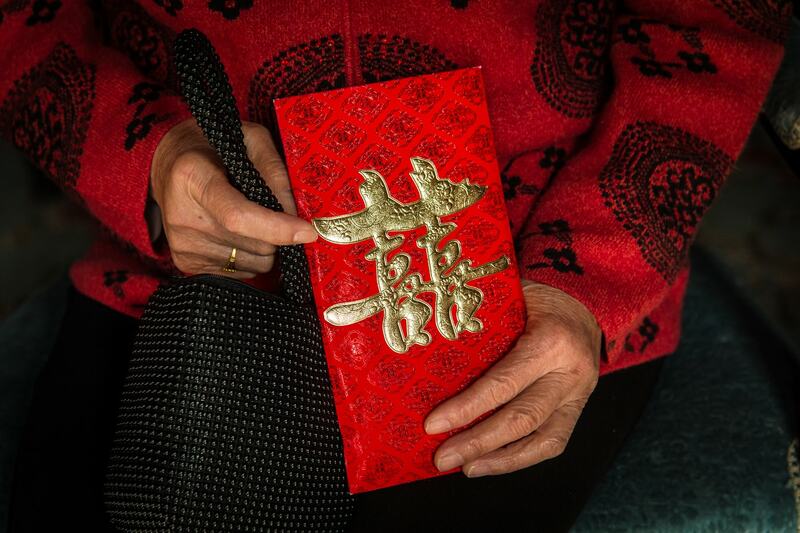 We have had Chinese “Win the Bride” followed by lakeside ceremonies and blessings. We try to incorporate as many important traditions and customs from the Bride and Groom’s home country, be it Hong Kong, Japan, Australia, China, America or India into their day whilst also giving them the Western Fairytale Castle or Manor Wedding that they desire. 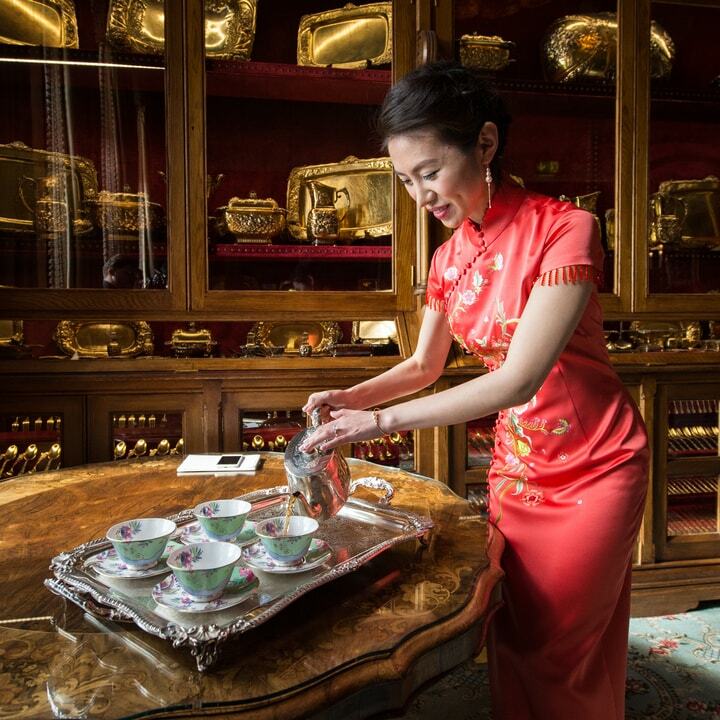 “In China, serving tea to welcome guests is an old tradition to show respect. In a wedding, such an act is to show respect and gratitude to parents for all the years of love and care so it was very important for us to include this ceremony in our wedding. 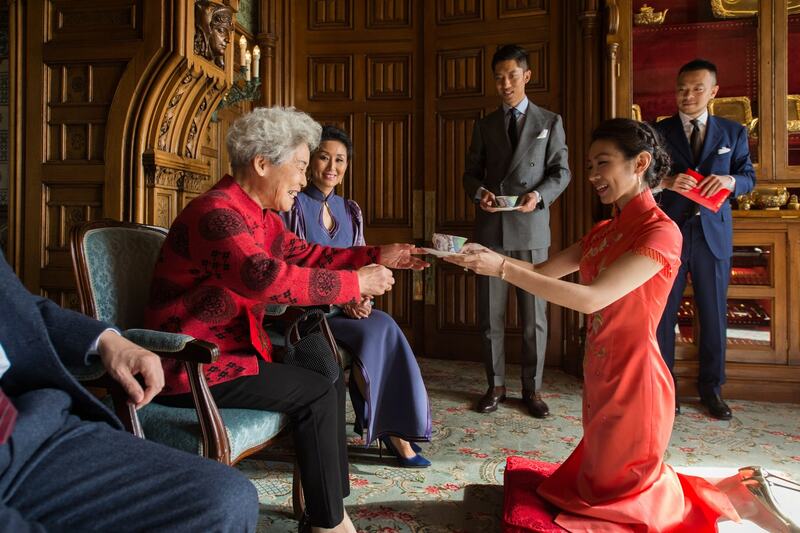 A tea ceremony is also meaningful in many other ways. It's a symbol of purity, stability and fertility. The purity of tea signifies that love is pure and noble; the stability of tea stands for faithful love; the fertility of tea means that the new couple will have many children." We love this description of the importance of tea written by Jesse Jacobs, the founder of Samovar Tea Lounge in San Francisco and a prolific writer on the benefits of ritual says “The simple act of brewing, sipping, and savoring tea leaves in a cup elevates you above the chaos in life today. Filling you with flavor, calm, and vitality, the tea ritual is a vehicle for both inner peace and health, and interpersonal connection and happiness.” With that, it is time to put the kettle on and savour our morning cup of tea as we look forward to the day ahead at Olivia Buckley International.